Man, if there ever was an opening, artistic, apply titled statement, this classic is it, and I don't think anyone but LL could've pulled this off at the time. Simple yet effective, LL does come a little humorous on this one. I can picture him telling someone that to their face too, lol. "You can't dance!" Man, Ms. Yvette had some issues I tell you, lol. She felt the verbal, hip hop wrath of LL on this one. It's strictly for laughs, but LL still brings the lyrics though. While this is about as FAR away from a precursor to "I Need Love" as they come, you got an early glimpse of what LL could and would offer to his lady, no doubt. 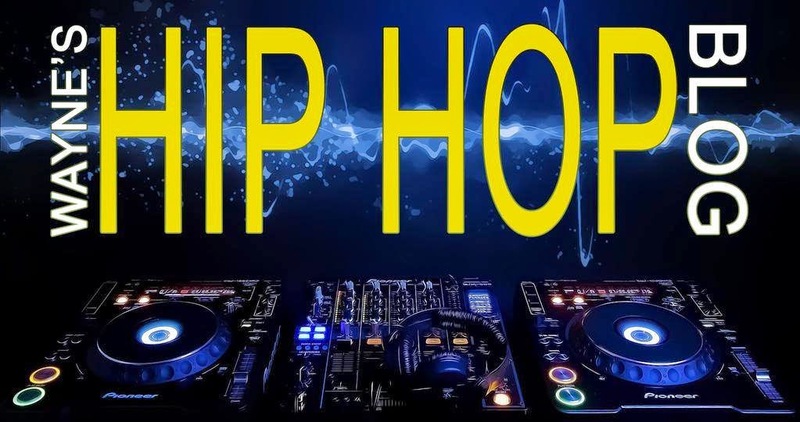 LL was dangerous on the mic, while DJ Cut Creator was dangerous on the wheels of steel. What more can you ask for here! A brief, funny acapella "intermission" of sorts, along with El Shabazz for the ride, which takes us right into the next CLASSIC. Arguably LL's best song ever, if you throw this on today, it'll still have heads nodding, body's moving, and lyrics recited. And who can forgot the memorable opening, not to mention the classic beat and lyrics!! So timeless. A dope remix of his debut 12 inch single. Lies, lies, and more lies. You're not impressing Mr. Smith here, lol, and he's in your face with it too! No matter what's going down, you're going to rock to/with LL, and shame on you if you don't. The energy, which I will comment on later, is impressive and highly noticeable on this album. This is kind of an unofficial continuation to "I Can Give You More". Another simple yet effective song here, and it closes the album on a good note. 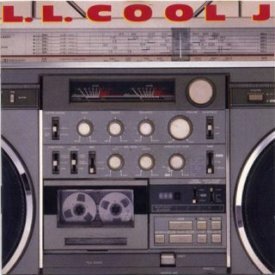 A TIGHT debut from LL Cool J and a damn good way to begin the legacy of Def Jam Records. Although LL would continue to get better lyrically, he displayed a hunger and energy that was not seen in anyone in hip hop at the time outside of Run-DMC maybe, and it certainly was a welcomed addition. A true classic. *After selling over 500,000 copies five months after its release, it became certified platinum on April 19, 1989. It's really a cool and helpful piece of information. I am glad that you shared this helpful info with us. Please stay us up to date like this. Thanks for sharing.